Brant geese that you may see in the Parksville/Qualicum Beach area of Vancouver Island have just flown non-stop from Mexico. They arrive thin, tired and hungry. Most have only a few days to regain their weight and strength before making another non-stop flight to the Alaska Peninsula and then to their nesting grounds beyond. 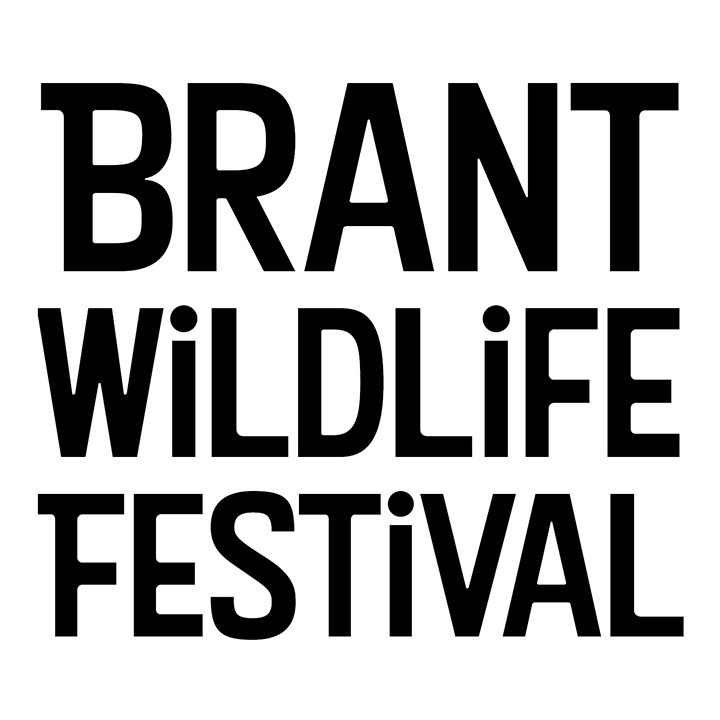 Today, Brant numbers are decreasing. Many scientists attribute these declines to human-related disturbances, climate change and loss of crucial habitat, especially around migration stopovers. Because Brant feed at the tide-line, they are especially vulnerable to disturbance by dogs and people. Each spring, certain beaches are closed to dogs to allow the Brant the critical time they need to rest and feed undisturbed. 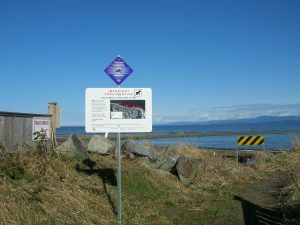 Watch for and obey regulatory signs when you are walking your dog. If you see an offender please contact the local bylaw officer or the conservation officer service.